2 Dogs Design wanted to enable peer-to-peer functionality. 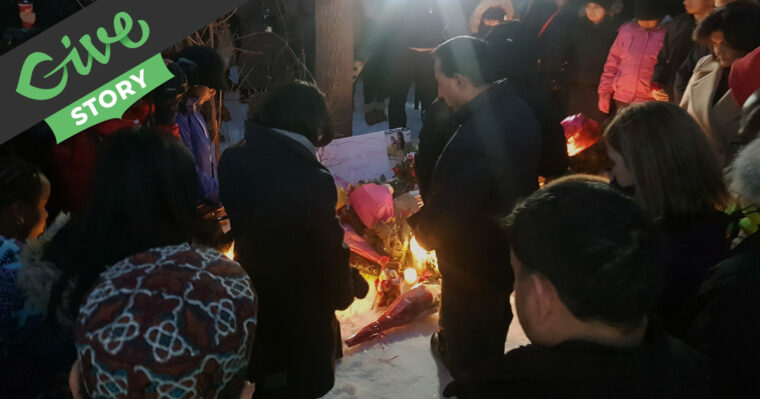 What was the solution? 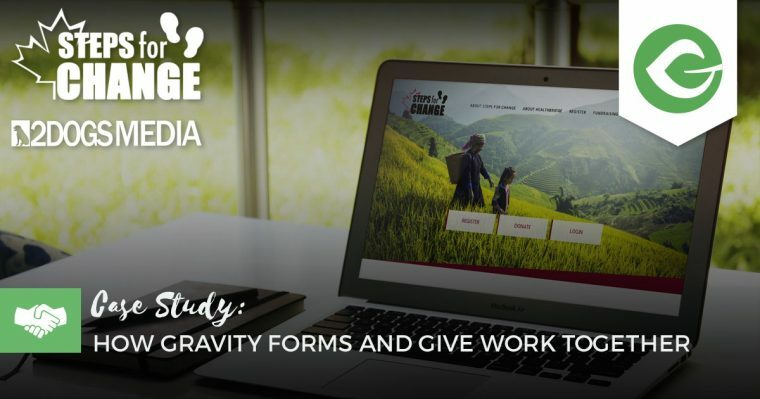 Give and Gravity Forms -- they are better together. 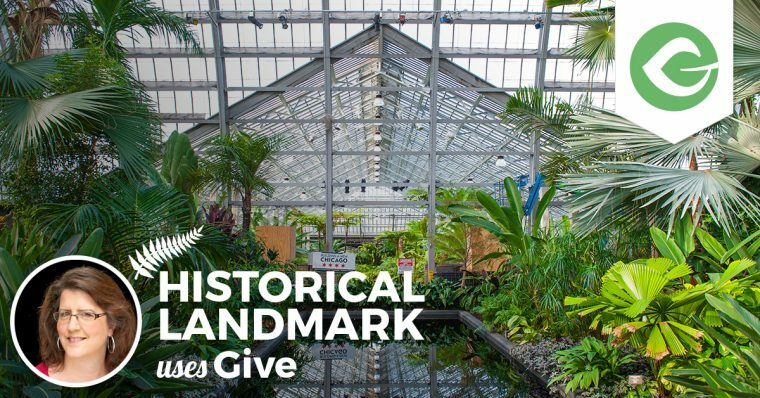 Becky Davis recently helped move a Chicago Landmark, Garfield Park Conservatory, to a modern website using WordPress and a modern fundraising tool: Give. 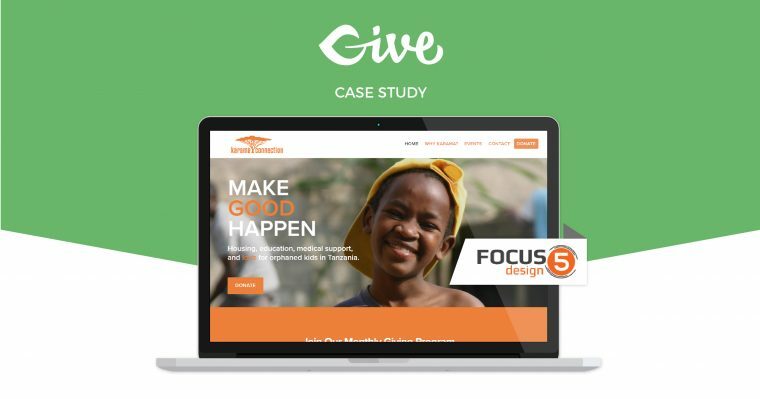 Focus 5 Design was able to help their nonprofit client, easily integrating Give with MailChimp and ensuring donor data is protected and secure. 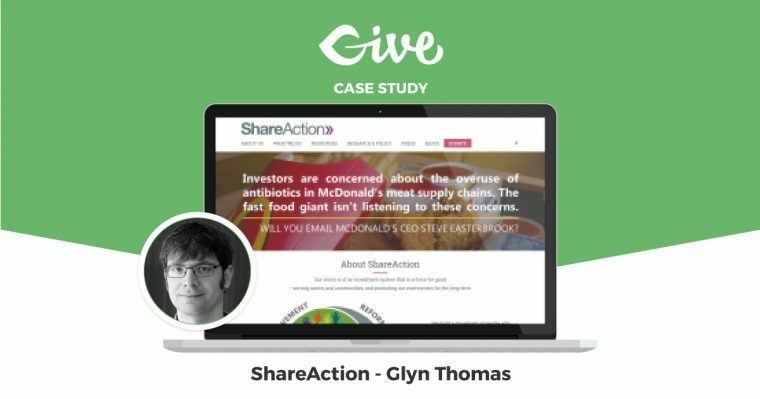 ShareAction contracted with WordPress Freelancer Glyn Thomas and their site was moved from Drupal to WordPress moving donations with a Give implementation. 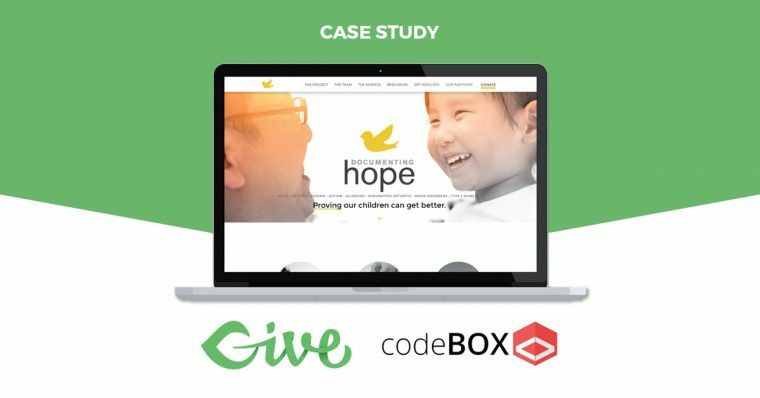 This Give Case Study features codeBox and Documenting Hope and includes integration with Double the Donation and Infusionsoft. 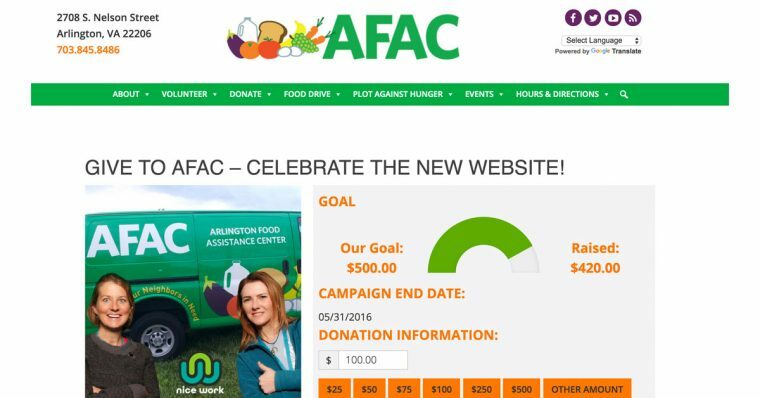 A WordPress agency choose Give as the donation plugin for a client site build. But when their client needed additional functionality they got creative.